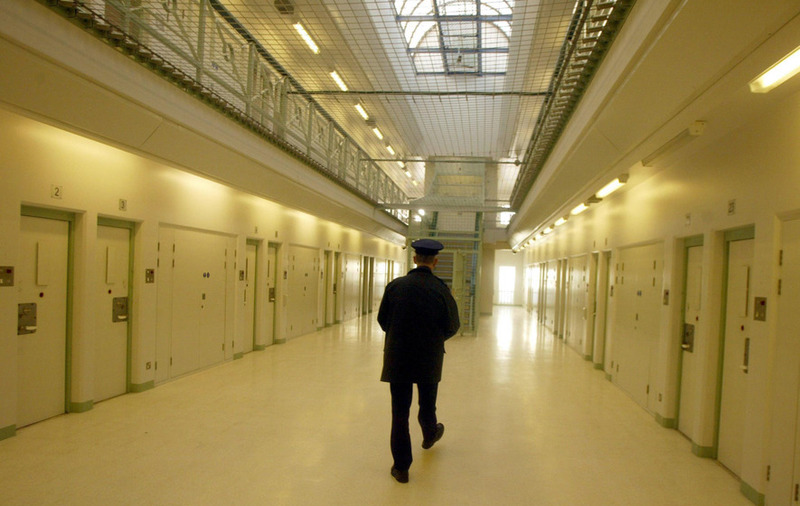 ALMOST half of all prisoners in the north are self-harming or have a history of self-harm, it has emerged. 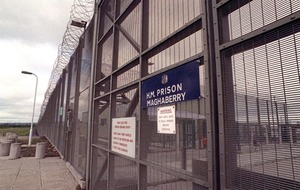 There are just over 1,500 inmates currently in Northern Ireland’s three jails, with half designated as "vulnerable prisoners" due to the problem. 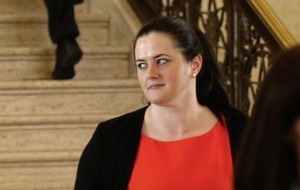 The "staggering" figures were released in response to an assembly question tabled by DUP assembly member Brenda Hale. In the last two years there have been over 1,000 self-harm incidents in the Northern Ireland prison system. 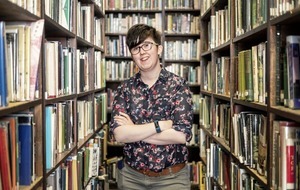 Last month justice minister Claire Sugden announced that she and health minister Michelle O’Neill were launching a review into vulnerable prisoners after a spate of suicides and incidents of self-harm. In September, the Prisoner Ombudsman released a damning report into the case of Sean Lynch, who blinded himself in in Maghaberry jail in 2014. 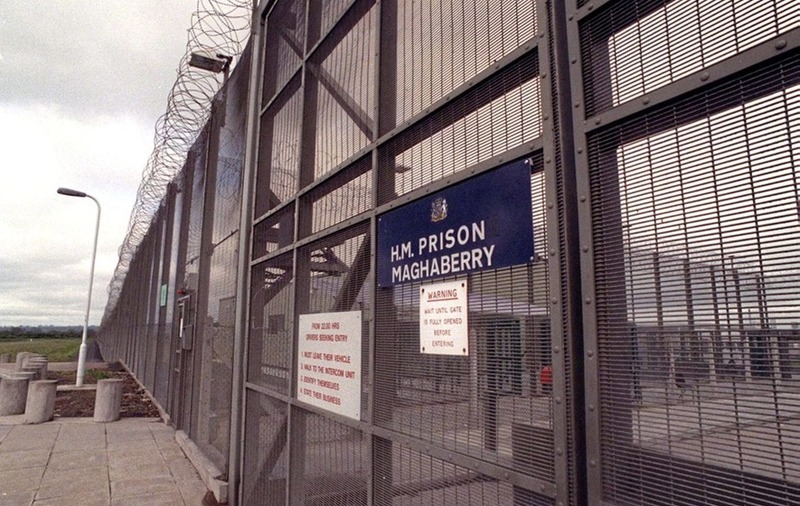 In October, the acting director general of the Prison Service, Phil Wragg, told the Stormont justice committee that 450 inmates in Maghaberry have a history of self-harm, incidents of which are “pretty constant”. The jail currently houses close to 1,000 inmates. On November 5, Gerard Mulligan (44) took his own life at Maghaberry Prison while on remand charged with murdering his father, followed by the suicide of convicted murderer Barry Cavan 10 days later. 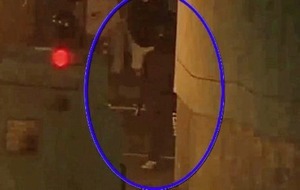 A 34-year-old prisoner was also found dead in his cell in Maghaberry on November 29. 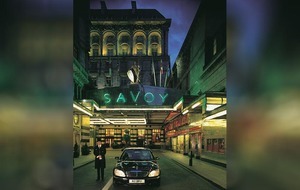 The Department of Health said new strategies are being constructed. "Self-harm clearly remains a significant concern in custody settings which, by their nature, are likely to be stressful environments particularly for those who have mental health issues and/or emotional vulnerability," it said. "The Prison Service and South Eastern HSC Trust are drafting a joint Self-Harm and Suicide Prevention Strategy which is expected to be concluded by the end of the year. "The draft Protect Life 2 Suicide Prevention Strategy also contains a range of actions designed to enhance the initial response, care and recovery of people at risk of self harm including those in prisons." Ulster Unionist MLA Doug Beattie said the issue needs cross-departmental attention. "The number of prisoners reported to be self-harming or have a history of self-harm in our prisons is staggering," he said. 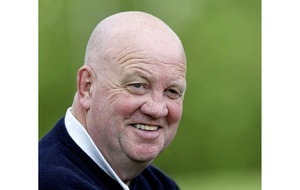 "It is clear this is a societal issue and not one just for the prison service. It requires a strategic approach with input from the departments of justice, health and communities." 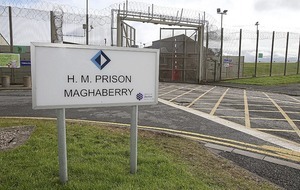 An increase in incidents of self-harm at Maghaberry, the north's largest and only maximum security prison, was formally acknowledged in November 2015 when inspectors said they were very concerned that aspects of healthcare provision had deteriorated.